If it isn’t obvious, a brand doesn’t want you to buy the cars of its competitors. But subtlety in marketing is an art that advertisers use. And that means throwing shade at your competitor without actually looking like one. Well, subtle marketing is so last summer, and there are many videos and commercials out there that drop the names of their competition. Ford is among them and released this video, and it wants you to not buy a Dodge Challenger and consider the Mustang instead. With a starting line “Considering Dodge Challenger?” it’s obvious that the Blue Oval is throwing shade at Dodge, but who cares? It still fun to watch. 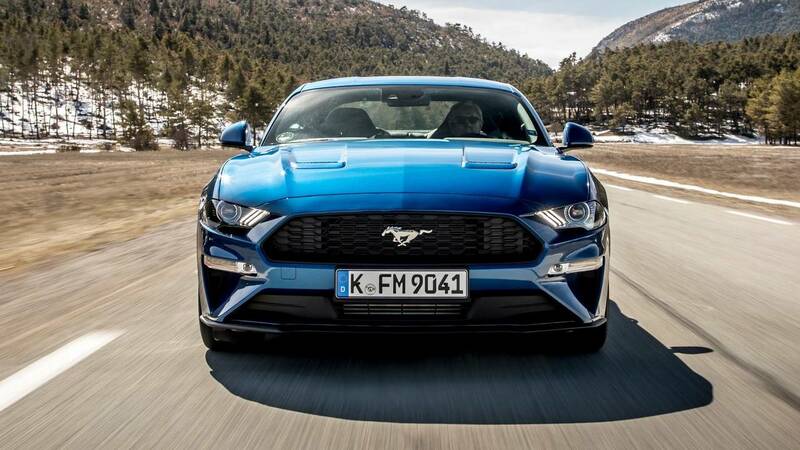 The video ad will try to sway you to buy the 2018 Mustang by making you realize the features that you’ll get with the best-selling sports car over the last 50 years. 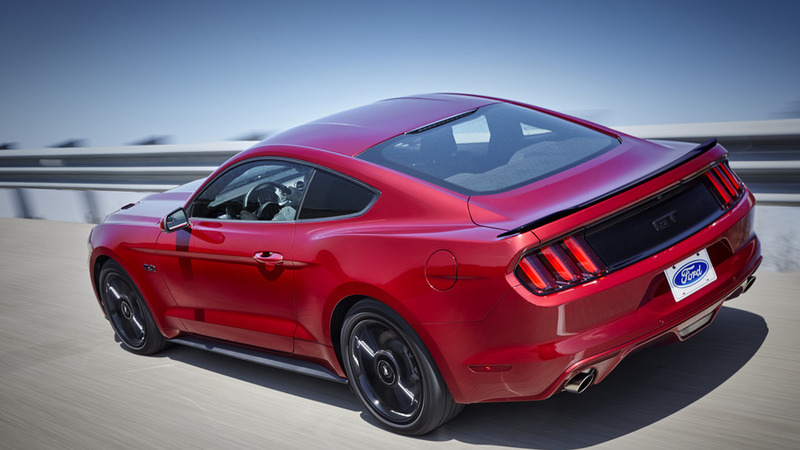 These features include the Mustang’s different drive modes, variable exhaust notes, customizable 12-inch display instrument panel, and of course, the award-winning V8 engine of the ‘Stang. We think the video’s clever, straightforward, and no-nonsense. Besides, not everyone can understand subtle hints and figures of speeches. A straight up “we have this, they don’t have that” is actually useful for the buyers, as it will be easier for them to digest. Now, what about the Chevrolet Camaro? Of course, Ford didn’t forget about its bowtie rival. The company has another for that matchup, too, which starts with “Considering a Chevy Camaro?” Watch. This type of marketing strategy amuses us, and more likely entertains you as well. It isn’t that bad, considering that Ford focused on what their car can offer instead of what’s wrong about the competitor’s car. It looks fair and square in our point of view. Now, we can’t wait to see Chevrolet’s and Dodge’s clapback to these videos.